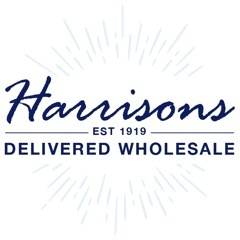 For wholesale candle and home fragrance gift sets look no further than Harrisons Direct. 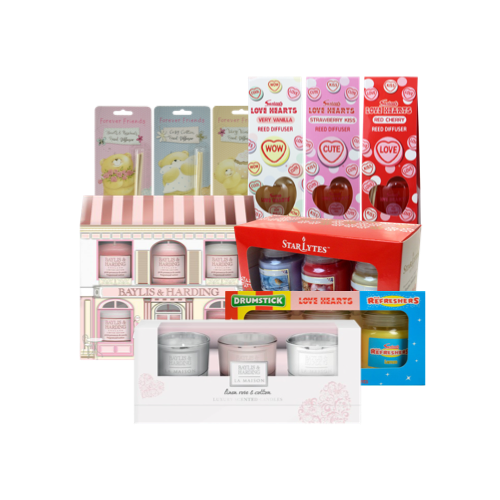 Give the gift of a calmer mind with our candle and fragrance gift sets. Who doesn't love a little relaxation and indulgence?